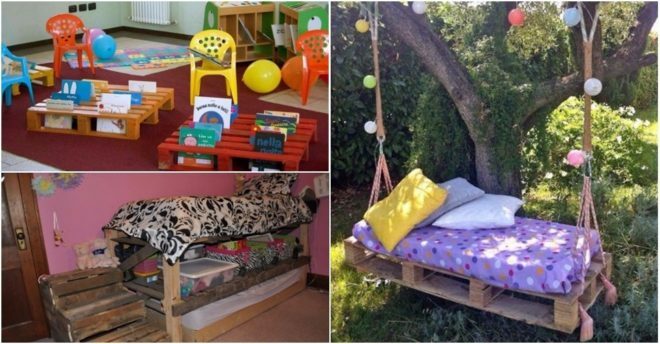 Custom-made Pallet Furniture looks pretty in your room and is functional and low cost. 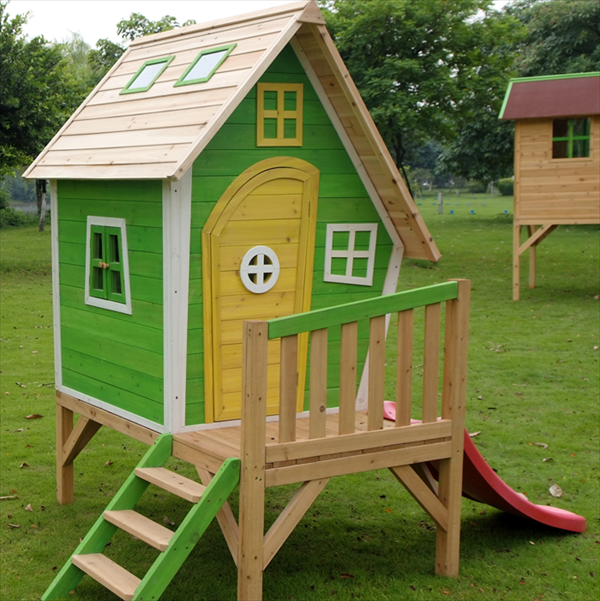 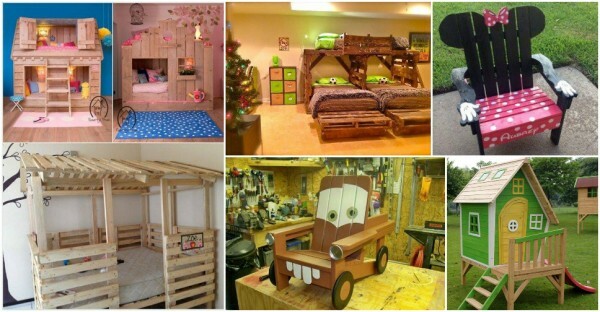 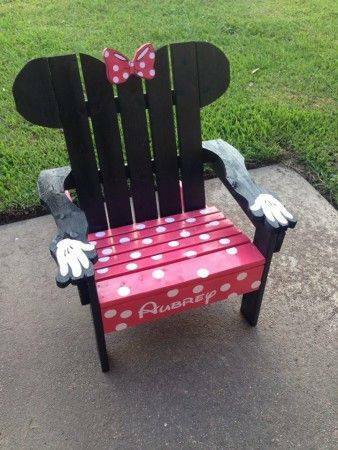 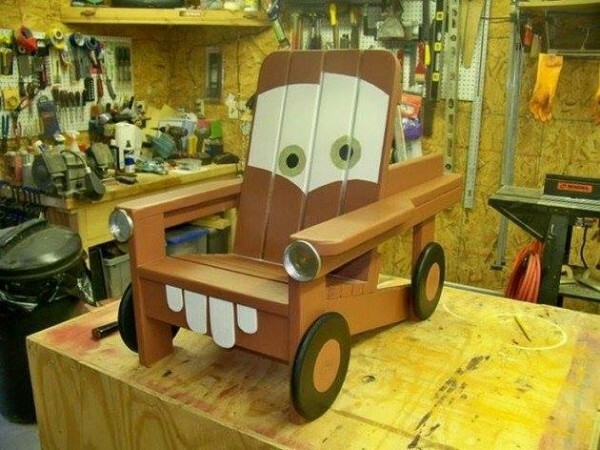 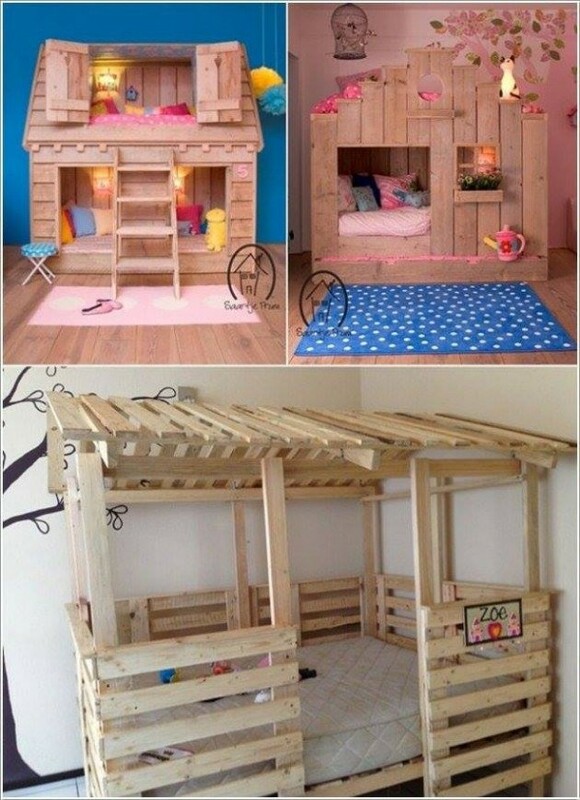 Many of us are delighted to see those well designed and made kids pallet furniture. 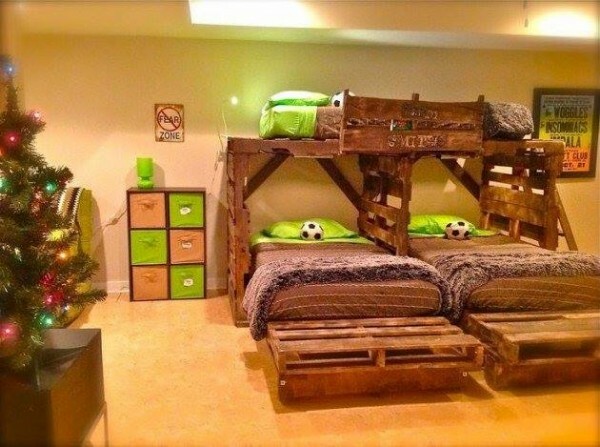 If you have some pallets sitting in your store room and have no idea what to do with them, these cool DIY kids pallet furniture ideas will for sure to open your eyes.